This skip-the-line combo tour gets you priority admission to the Eiffel Tower, the iconic symbol of Paris, as well as a cruise down the Seine River's UNESCO-listed riverbanks. This tour begins near the incredible Eiffel Tower. 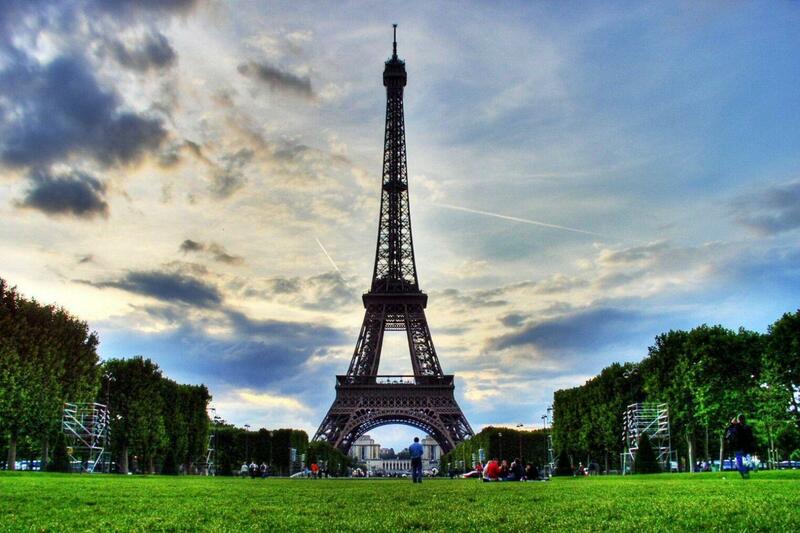 Built for the 1889 World's Fair, Gustave Eiffel’s magnificent construction stands at 1,063 feet (324 meters) tall. Save time on your trip to the "City of Lights" and bypass the notoriously long line at one of the most visited monuments in the world. From the 2nd floor, enjoy the breathtaking views of the entire city, as far as the eye can see. You'll be able to see French capital’s famous monuments such as Notre-Dame Cathedral, Louvre, Sacré-Coeur and the Arc de Triomphe, as well as its historic bridges and its major roads such as the famous Champs-Elysées. After exiting the Eiffel Tower, head to Quai de la Bourdonnais just in front of the tower for your cruise down the Seine River. This portion of the tour offers a very different perspective of Paris, its monuments and beautiful bridges. This hour-long boat ride will take you past the Notre Dame Cathedral, La Conciergeria, and the UNESCO-listed riverbanks. Seeing Paris from above and below is sure to be a lasting memory from your time in the City of Lights.